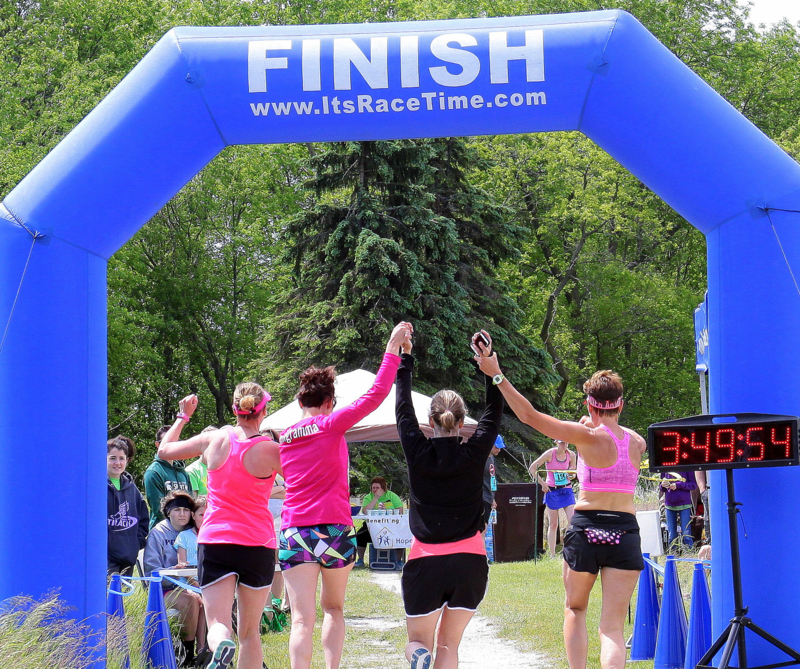 After your picturesque finish on the shores of Lake Michigan, items will be available to start your recovery off right with all proceeds benefiting our local domestic violence center, inCourage! Food and beverages will include brats, burgers, ice cream, water, Gatorade, and of course, beer! Update: The UW-Manitowoc facilities will be closed after 8am on race day morning so please plan accordingly. There are a number of hotels in town that have graciously offered late checkout options and you can check them out here. Make sure to pose for a post-race picture with your one-of-a-kind finisher’s medal. Most importantly, congratulate and share stories with your fellow runners!